Enter your email address below to receive a notification when My Garden Box starts accepting new sign-ups! Enter your email address below to receive a notification when My Garden Box is accepting new sign-ups again. Initial orders ship as quickly as possible. Your order confirmation will include the scheduled ship date, but special requests are welcomed and accommodated as best we can. Follow up deliveries ship mid-month. 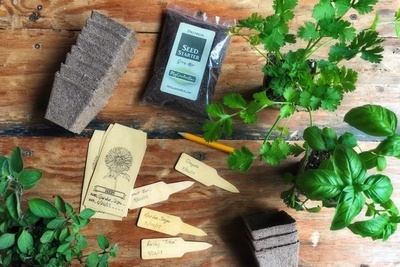 Gardening has never been easier! 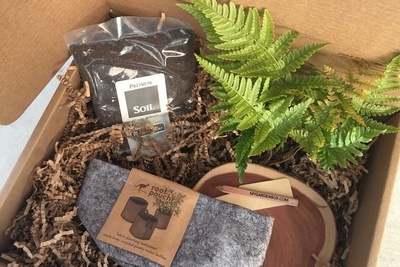 Each month we create a unique plant themed subscription box. 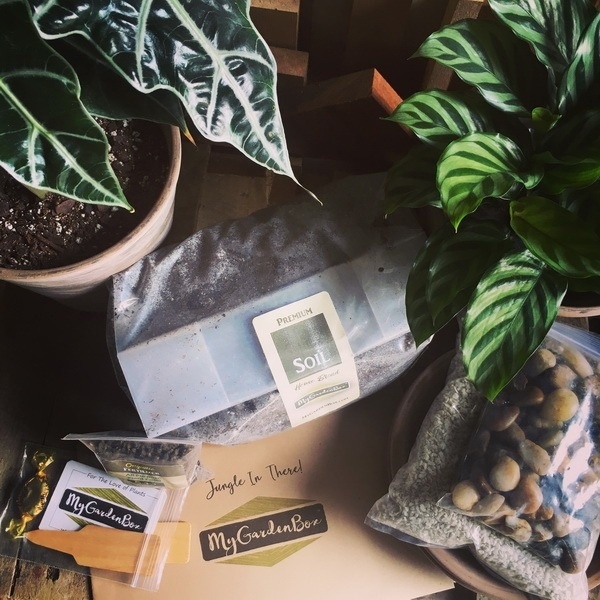 Everything you need to build relaxing, rewarding, and enriching garden projects, including live plants. 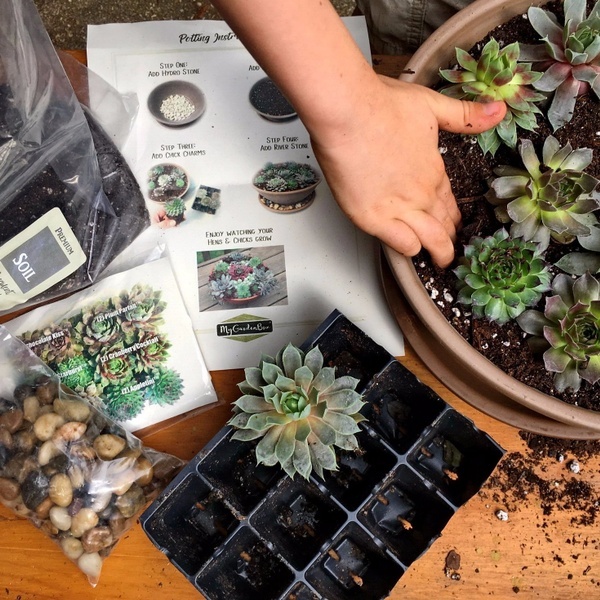 With visually illustrated instructions, simple garden care tips, and properly portioned ingredients assembly is fun & easy! Luv my first box !!!!! My box came yesterday! Everything arrived safely and intact. I had so much fun following the instructions and putting everything together. So cute!! I can't wait to get my next box!! I LOVE my garden box, it is such a fun experience. Me and my boyfriend look forward to planting a new plant together each month. Our subscription expired and he asked me if we are going to receive any more “plant boxes” he says. 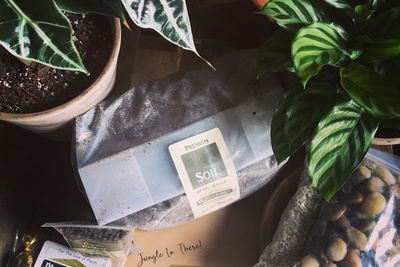 I am going to purchase more for us to plant together! 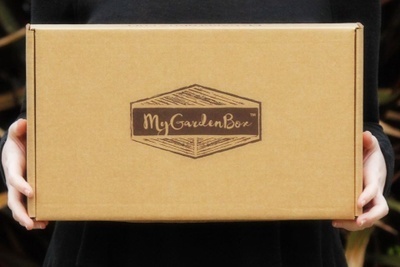 Oh my gosh, the ingenuity and attention to detail with every GardenBox is just amazing! Loving every monthly shipment, to the door, intact with living plants and a wide assortment of containers and accessories. 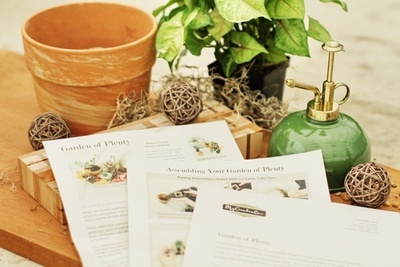 I highly recommend a subscription to all the plant lovers out there! Loved getting my first box! Putting it together was easy and the jade jewel is beautiful. I may do one more month but after shipping it may be too much to continue. My daughter loved the gift! Everything she needed was neatly available in the box! No worrying about what to do, easy instructions were also in the box! A wonderful experience for both my daughter and myself! She loved the gift and I loved the fact that it was so enjoyable for her! Thanks for your review! We’re more than happy to replace any plants that don’t arrive looking happy and healthy. We will reach out via email to schedule a replacement for your lavender. Happy gardening! Wow! Everything was amazing. 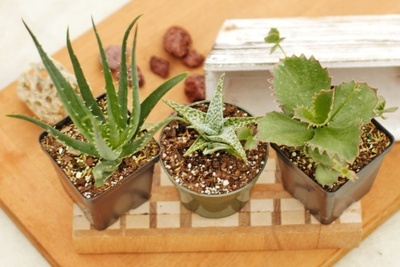 I am an aspiring gardener but I'm not the best at being creative with plants, picking plants, knowing exactly what to do with them, how often to water them, what kind of soil to use. This box does it all for you and it is packaged so beautifully! 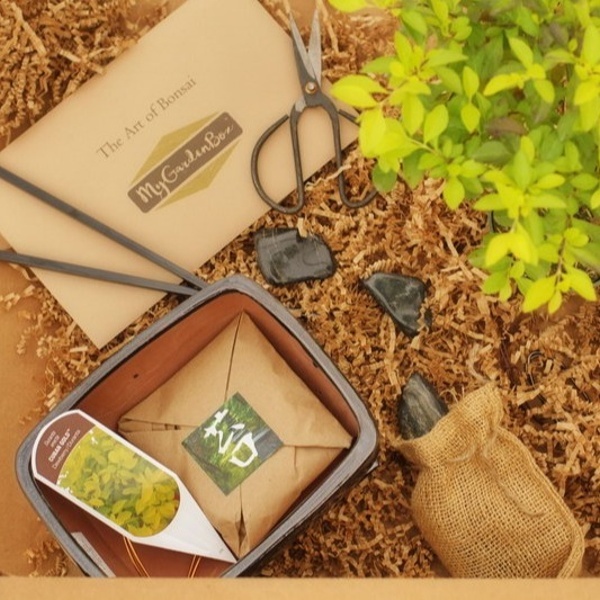 The box comes with instructions of how to plant as well as information about the plant/plants you receive! GREAT job with this box! What a wonderful gift for your friend, family, or yourself! I think this month was my favorite box so far. Love the plant and the pot! 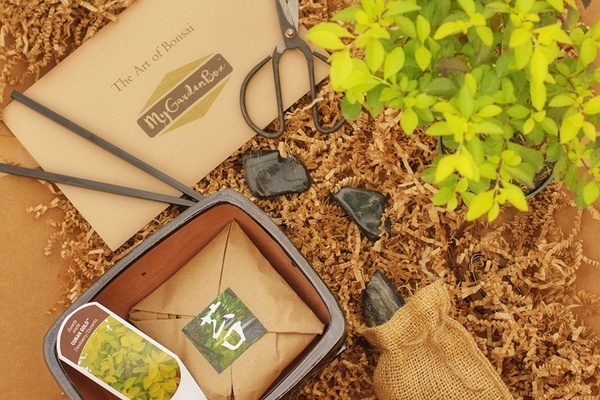 My Garden Box - "The Art of Bonsai"
Duranta 'Cuban Gold' plant with a full set of tools, materials, and instructions for how to build your own bonsai. Alocasia 'Polly' & Calathea 'Freddie' plants, decorative planters and saucers, house soil, river pebbles, topper, tag, and instructions. 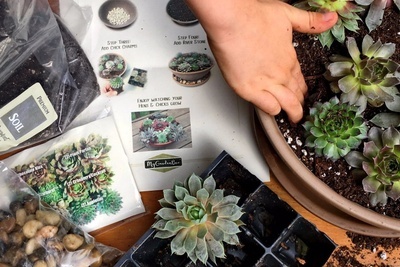 My Garden Box - "The Hen House"
Hens and Chicks (sempervivum) in a terracotta dish with soil, decorative pebbles, wooden label, and illustrated instructions.